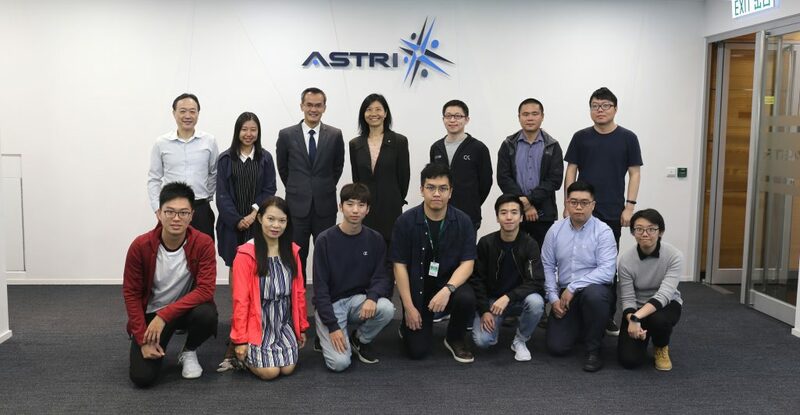 ASTRI’s technology project “Real Time Location Proximity Data System for Smart Cities” won the First Runner-up at the Hong Kong Institution of Engineers (HKIE) Electronics Division Project Competition 2016 (HKEPC 2016) “IoT Development for Smart Cities”. 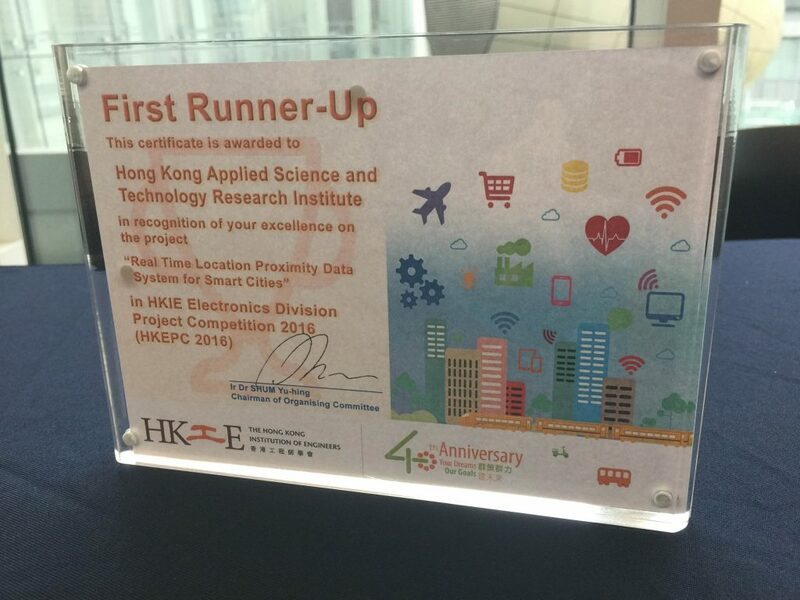 The award winning project was developed by our R&D team led by Mr. Andy Lam, Deputy R&D Director. The team has developed a real time location proximity data system for the applications in smart city. 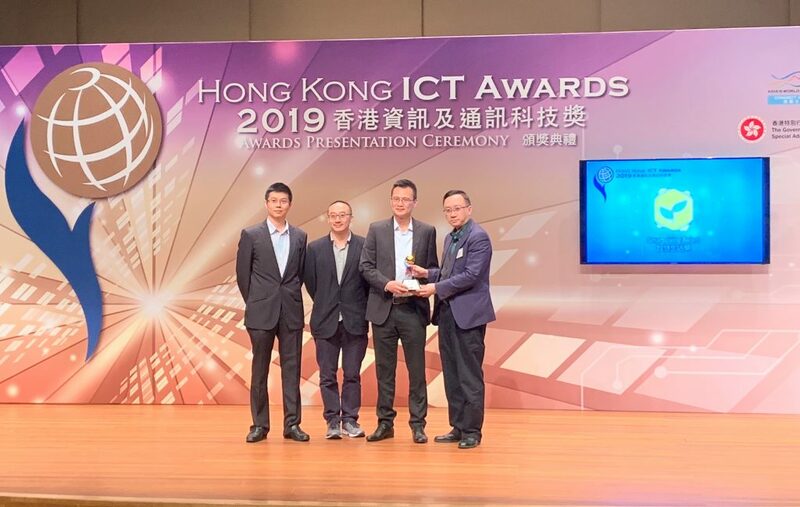 Underlying the system is a horizontal scalable server software stack and mobile SDK for total solution deployment of large scale enterprise and consumer grade smart city applications and systems. 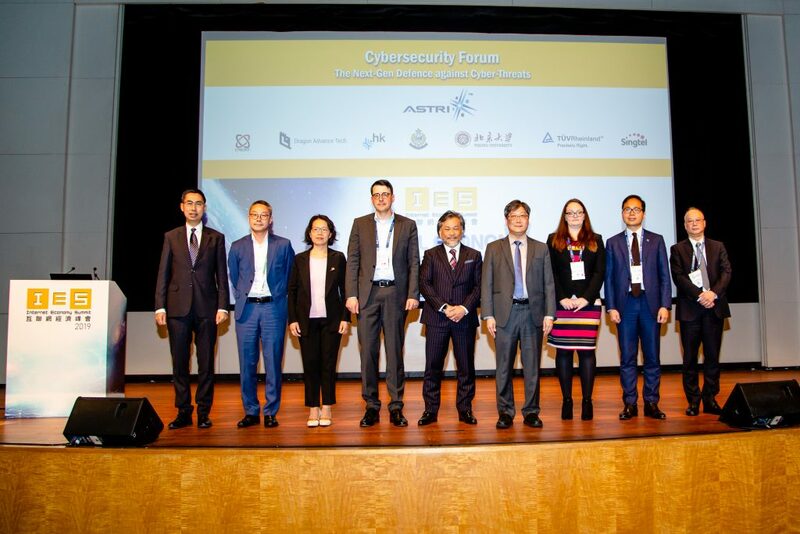 Organized by the HKIE Electronics Division, the HKEPC 2016 aims to increase general public’s awareness and knowledge of IoT technology to improve the quality of life, achieving the Smart City initiative as proposed by Chief Executive in his Policy Address 2015. 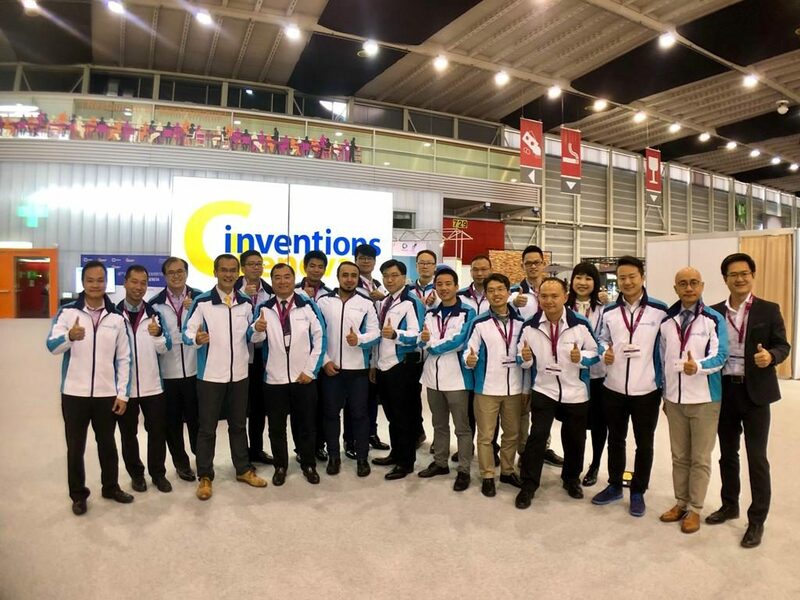 The competition required participants to design, build and test an electronic product/system by applying “IoT technologies” to achieve the Smart City initiative. 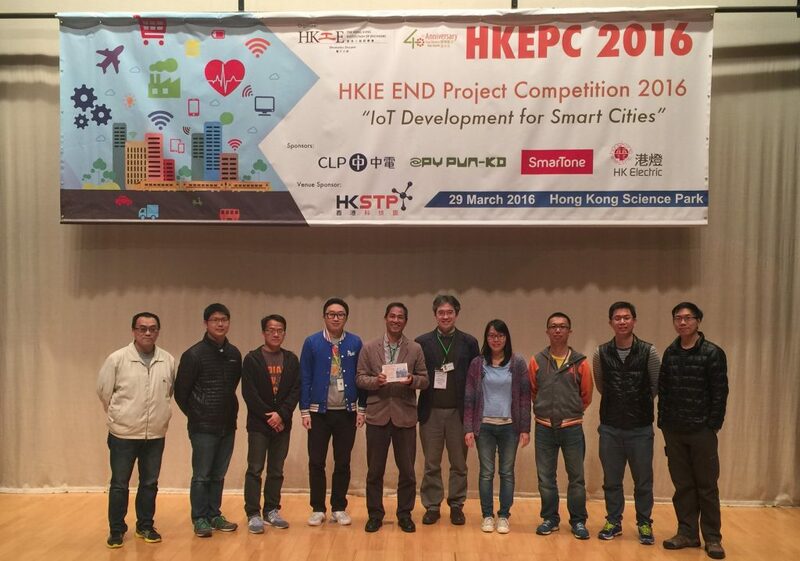 ASTRI’s R&D team led by Mr. Andy Lam, Deputy R&D Director (5th from left) wins the First Runner-up at HKEPC 2016.